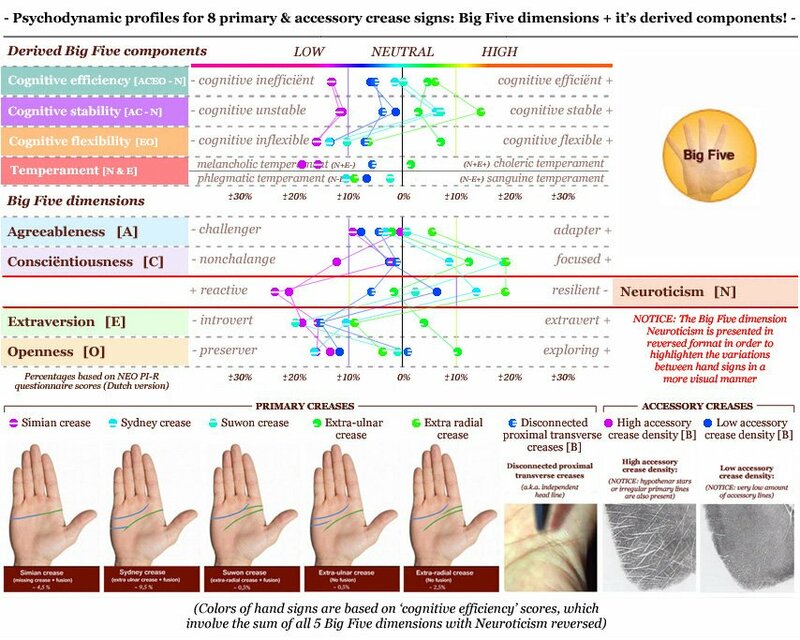 Hands & the Major Factor of Personality! 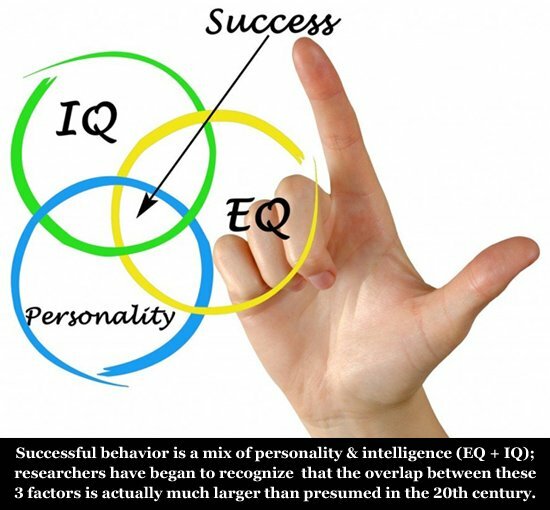 This article presents a new framework on the hands in relation to personality & intelligence. 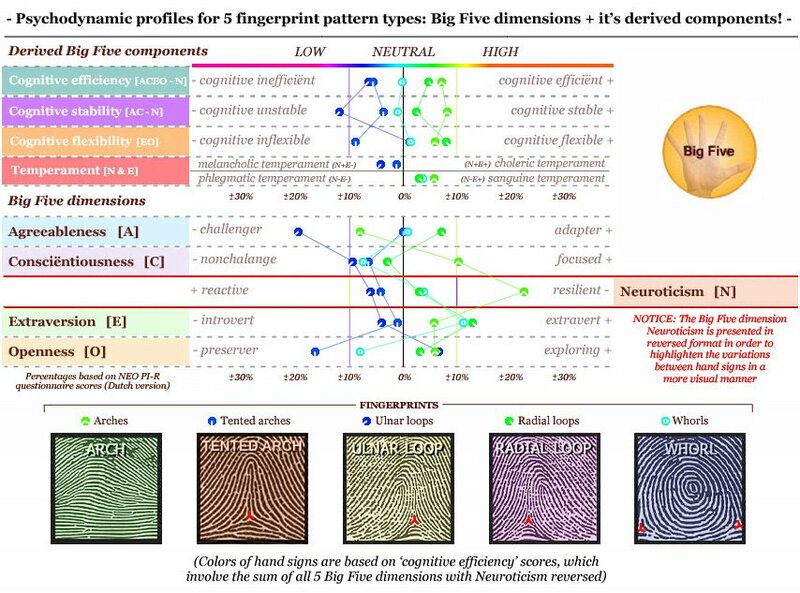 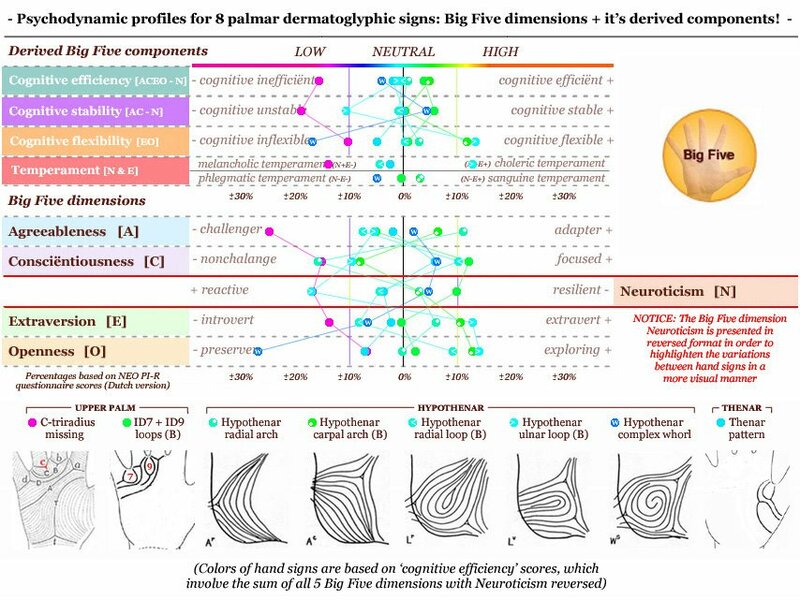 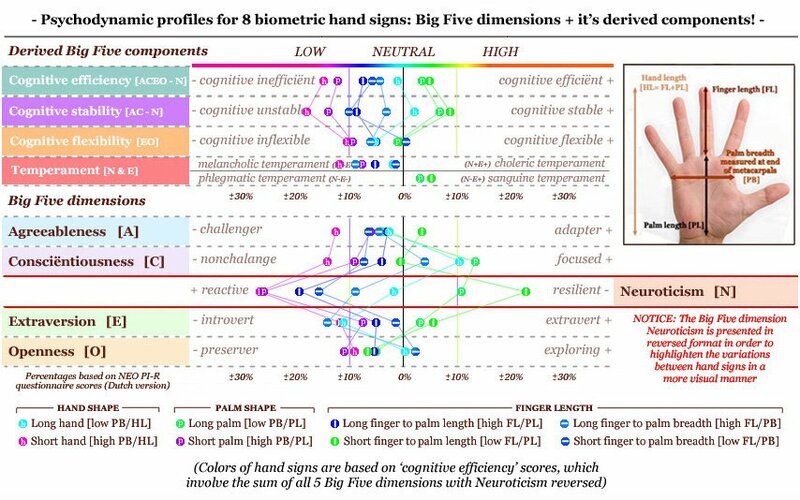 Psychodynamic profiles for 29 major hands signs are presented describing the tendencies for the Big Five personality dimensions + it's derived components.